Reanimation is a tricky thing. Time is a variable you ignore at your peril. There’s an argument to be made that Mel Brooks’ glorious 1974 horror movie spoof is his best film. It’s undoubtedly his most cinematically rich film and a genuine American comedy classic. But it’s not 1974 anymore. This musical version of Young Frankenstein has been around for some time. Following the juggernaut that was The Producers, Brooks reunited with director and choreographer Susan Stroman, but the magic didn’t happen and the resulting 2007 Broadway production is chiefly remembered for its ‘ambitious’ premium ticket prices. Brooks has been tinkering with the show in the intervening years but tinkering will only take you so far. For every catchy song, there’s one pulled from the jar marked ‘filler.’ For every joke that hits its mark, there’s one that would have got a slow-clap from a Catskills crowd. Stroman’s response to this is to dispense with subtlety. 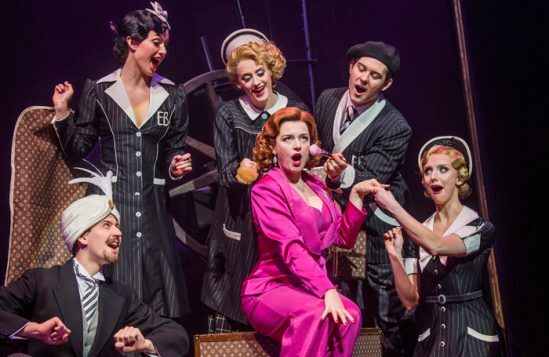 By time the Puttin’ on the Ritz scene is given the full kick-line treatment, kick-line fatigue has begun to set in. 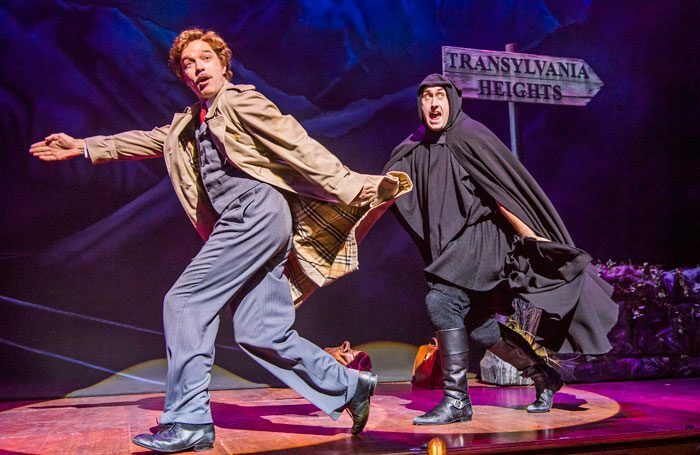 The cast throw themselves into things and there are some strong performances. 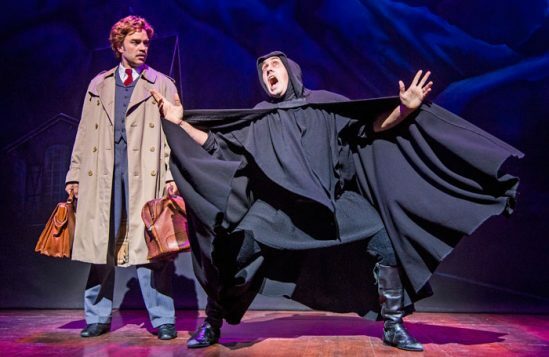 Hadley Fraser is superb as Frederick Frankenstein (grandson of Victor), the brilliant young scientist who’s ashamed of his name and legacy – and insists that everyone address him as “Fronkensteen.” He doesn’t have Gene Wilder’s febrile delicacy and pristine timing – few do – but he’s charming, funny, and has a great voice. 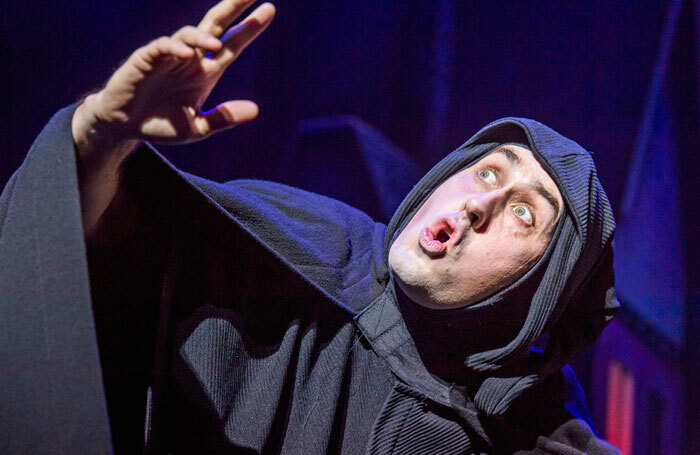 Ross Noble does far more than just mimic Marty Feldman as hunchbacked sidekick Igor. Again, he’s very entertaining. 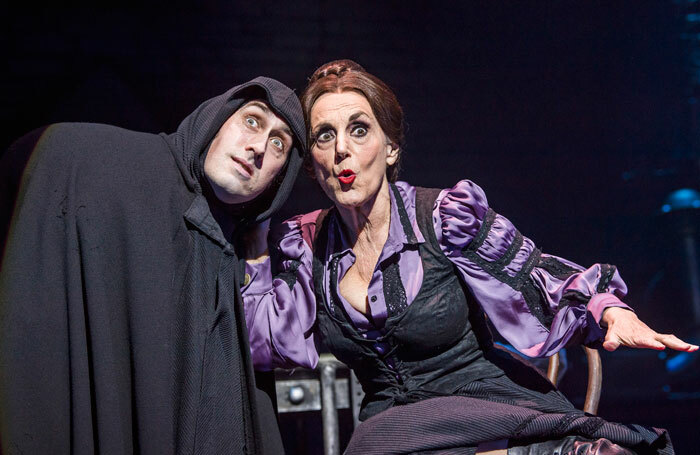 Dianne Pilkington has a lot of fun of Frederick’s high maintenance fiancée and Lesley Joseph makes a game Frau Blucher, totally committing herself to songs like He Vas My Boyfriend, in which Blucher reveals she and Victor were once an item even though he sometimes knocked her around. 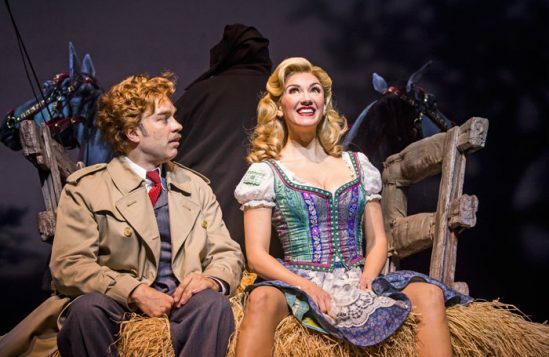 Because that’s what every musical needs: a domestic abuse number. 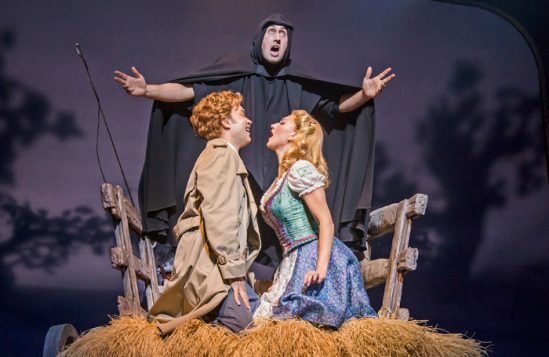 Young Frankenstein would be a middling musical even were it not for the Nixon-era sexual politics. The Producers worked so well on stage because it had Broadway in its blood. 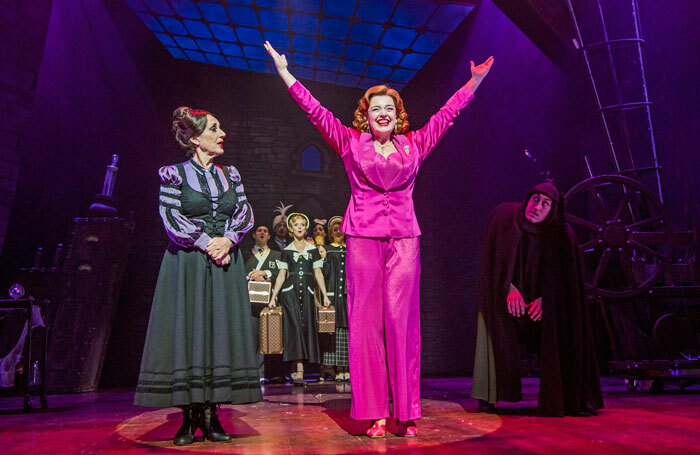 Young Frankenstein, as much Wilder’s baby as Brooks’, was steeped in cinema and the journey from screen to stage leaves it feeling exposed – and very much a thing of its time. Because the way the show treats women cannot be overlooked. 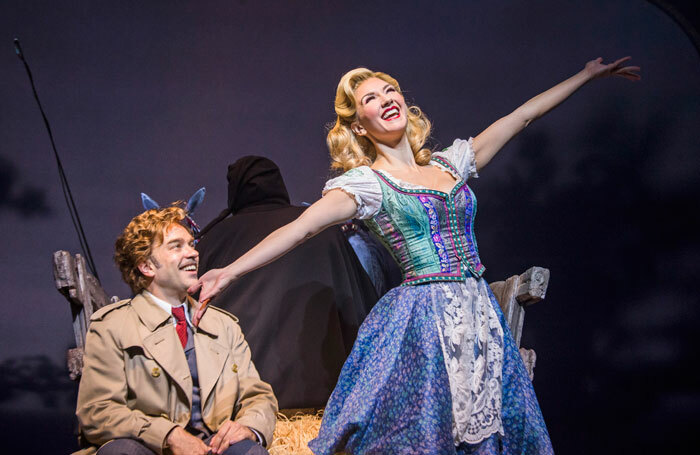 At one point the Monster carries Elizabeth off to have his way with her – fortunately he has a big schwanzstucker, so that makes it okay – and over the course of the show we become very familiar with Summer Strallen’s suspender belt. If anything the film did better by its female characters. You could argue that I’m taking things too seriously, that this show is basically benign and just out to make its audience laugh, but this stuff matters. It adds up. It contributes to a culture in which men in positions of power, movie producers say, can treat women like they exist solely for their titillation and amusement. 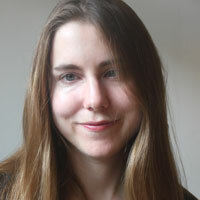 It’s damaging – and it’s just not funny anymore.